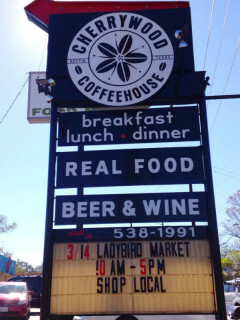 This spring a once-monthly market is coming to Cherrywood Coffeehouse. A hand-selected group of Austin-based makers will have goods to delight your senses and brighten your day during this family-friendly event. Shop for gifts, handbags, accessories, jewelry, art, clothing, home decor and more.